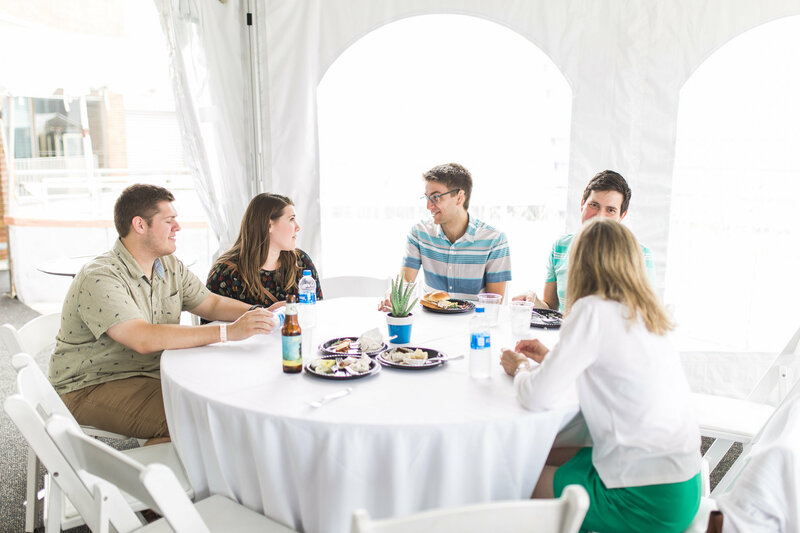 We always enjoy spending time with ProObject employees, family, and friends at our Company Picnic each summer! This year, we spent the day at the Maryland Science Center in Baltimore. We had a blast exploring the exhibits and enjoyed a rooftop lunch!